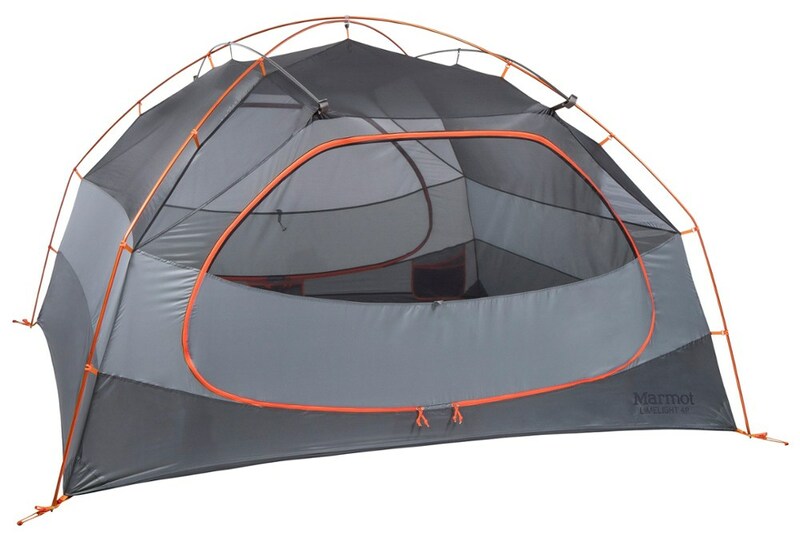 We got this tent hoping it would accommodate me and my brother for summer camping. 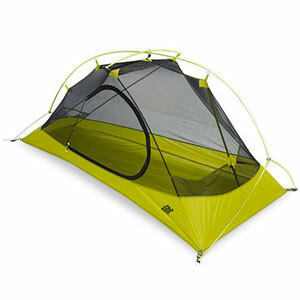 And because the walls are almost entirely mesh, this tent is amazing to have in fair weather. 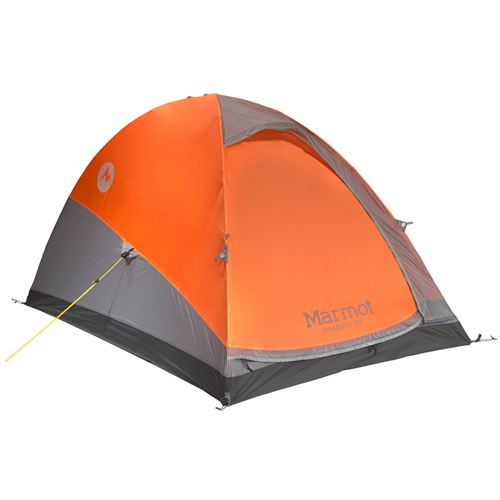 I've spent many nights in the tent gazing at the stars. But as I mentioned, that's when it's a perfect midsummer's day. When you get a midsummer's rain torrent, or even light storm, the scenario is a little different. The fly on the tent is certainly not as waterproof as they claim. The seals leak furiously, and the actual material soaks right through. 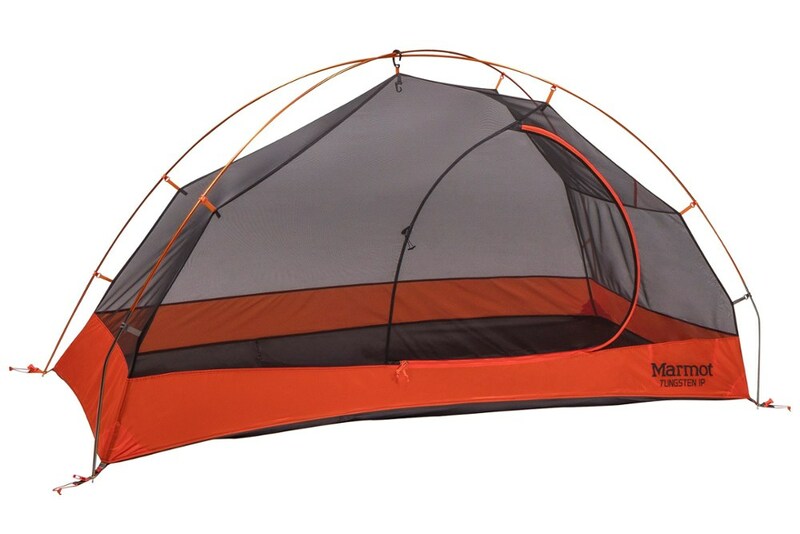 Also, the fly sits up too high, so water splashes on the ground, and up through our mesh and into the tent. Plus, the floor is made of an awful grey stiff pourous material, which allows plenty of water to drench the underside of our sleeping bags. 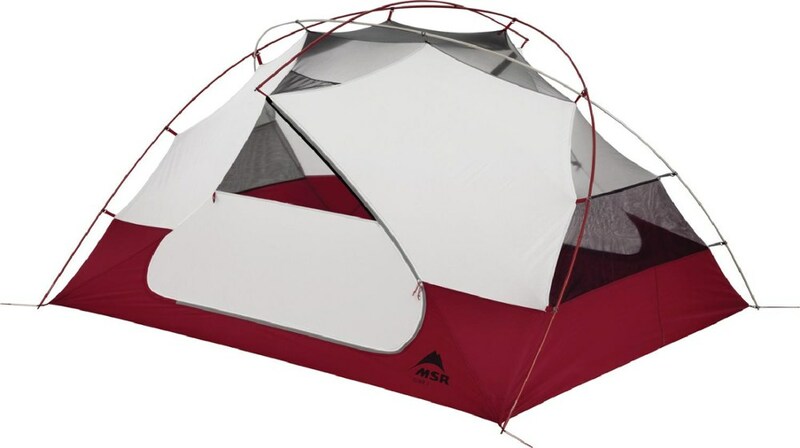 So, needless to say, I am not at all pleased with this tent. 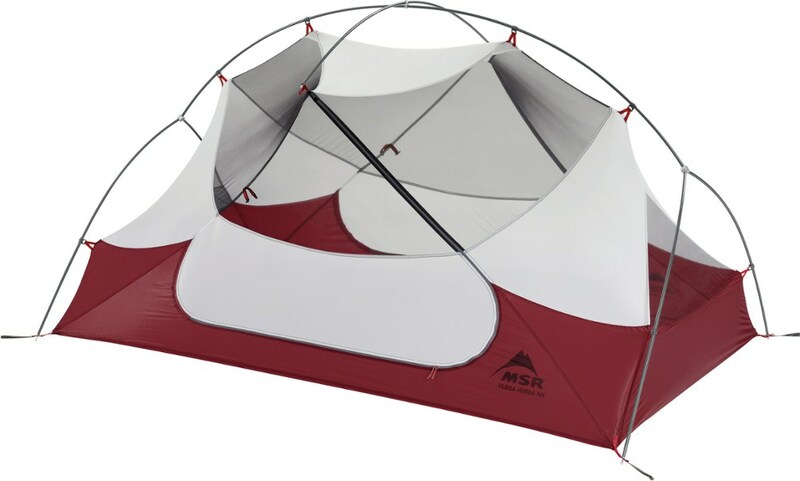 It's a good backyard sleep-out tent, but on the whole it doesn't do the job. The three season has been discontinued. The Trekk three season is not available from the stores we monitor.